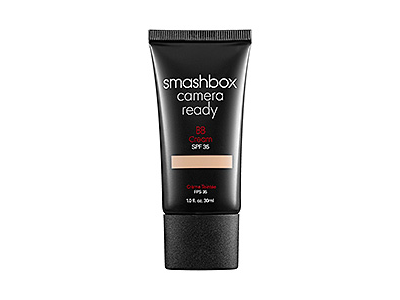 This entry was posted in Beauty, Shopaholic and tagged bargain, BB Cream, beauty, Beauty Balm, Dr. Jart, Estee Lauder, makeup, product review, Revlon PhotoReady, Smashbox Camera Ready, The Balm, Time Balm, time balm concealer by ChristinaDoes. Bookmark the permalink. 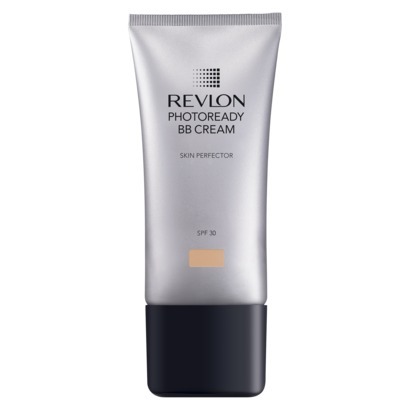 OOoh I love that Smashbox BB Cream so I may have to try the Revlon dupe… thanks for sharing!